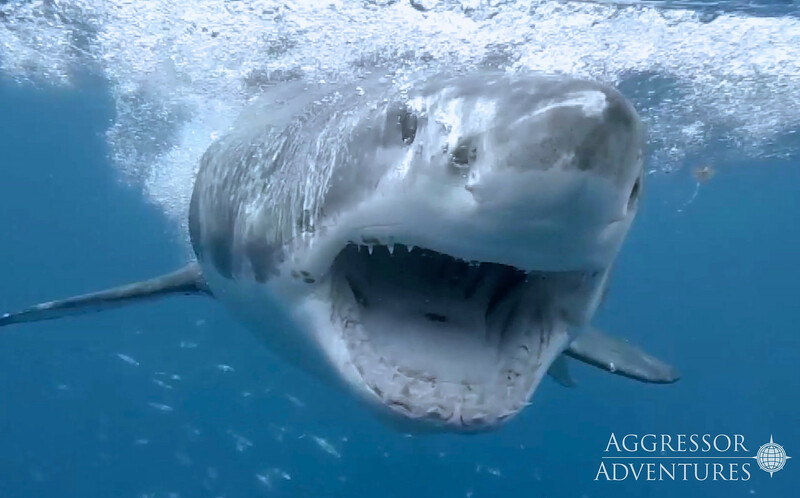 "The Mexico Great White Shark Expedition"
for the 2019/2020 school year! 150 miles off the coast of Baja California, Mexico - Guadalupe Island! 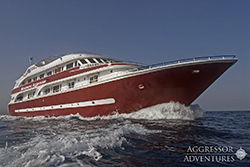 Thanks to the Aggressor Liveaboard Fleet of world-wide expedition dive boats we will be onboard their 5-star, 130-foot dive vessel Scorro Aggressor! 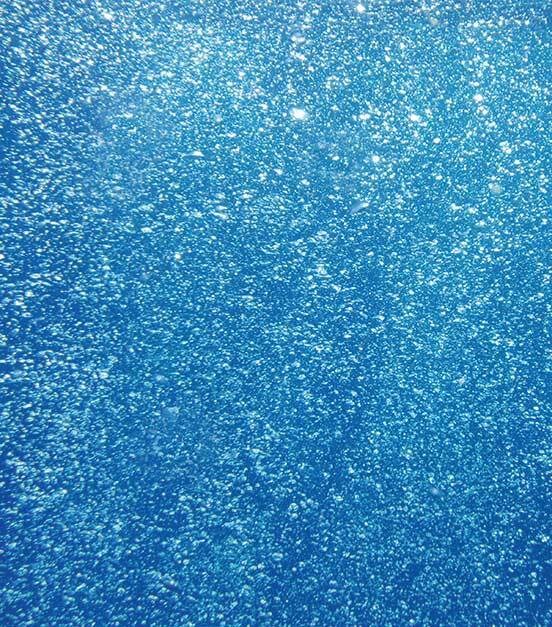 In addition their three surface-submerged shark cages there will be a deep submerged cage that will give us a chance to get down with the Great White Sharks for a deeper perspective on their behavior! Our Newest School Assembly Program! Join us on our 2018 expeditions to explore the great white continent -- Antarctica, and on our search for the amazing flightless seabirds -- Penguins! Explore the Antarctic ecosystem and meet animals that are able to survive in this harsh, frigid environment. Meet our life-sized, over 3-foot tall, King Penguin! 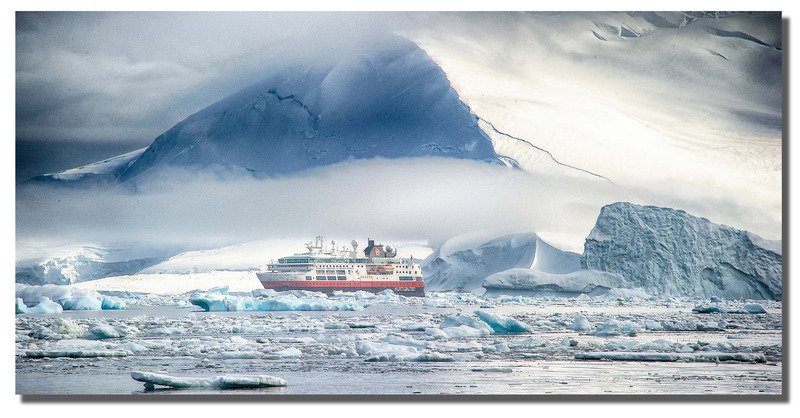 December 2018 & January 2019: Wayne & Karen will be Expedition Guides/Marine Biologists for Norway-based, Hurtigruten onboard their beautiful expedition ship MS Fram for voyages from South America to the White Continent of Antarctica! Their expedition voyages will include visits to the Antarctic Peninsula, South Georgia Island and the Falkland Islands! Along the voyages they will be avoiding icebergs and searching for penguins, whales, seals and albatrossses! Norwegian small ship expedition cruise company, Hurtigruten, has Wayne & Karen as expedition guides/marine biologists on their expedition cruises in the Arctic and North Atlantic. MS Fram is a small, modern, 374 foot, 200 passenger, ice-rated expedition cruise ship with a fleet of small Polarcirkel™ boats onboard for expedition landing on remote beaches and exploring wild places out-of-reach by typical cruise ships.